In case you missed them, here’s a few pieces I’ve recently written and published for Knowable magazine and Inside Science. Thanks as usual to my excellent editors. I’m only posting brief excerpts here, so if you’re interested, please check out the whole thing using the links below. Psychological and brain development extends years beyond the end of puberty, new research shows. In the U.S. when a person reaches 18 years old, they enjoy new rights such as voting. They also shoulder new burdens, especially in the legal system. Federal and state law can treat an offender on his or her 18th birthday very differently than they would have the day before. But does developmental science agree that an 18-year-old can reason as an adult? Contrary to the prevailing legal perspective, a person’s brain and psychological abilities typically don’t fully mature until around age 22, according to B.J. Casey, a psychologist at Yale University in New Haven, Connecticut, who presented her research probing the adolescent-adult transition at the Society for Neuroscience conference in San Diego last week. 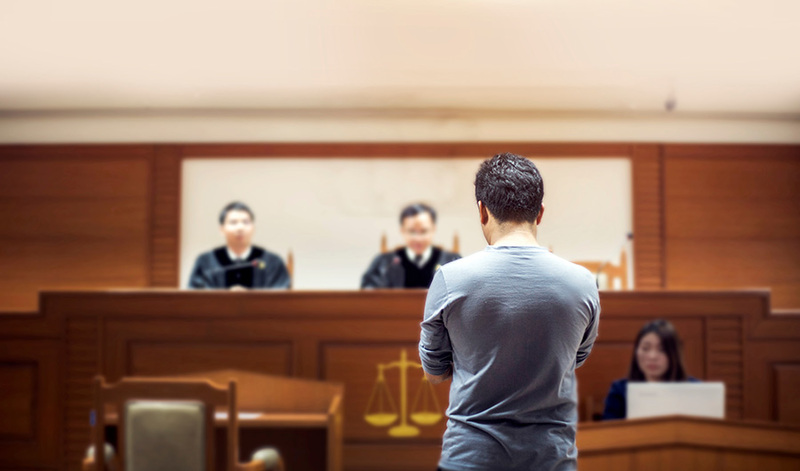 Considering that 18- to 21-year-olds are in many ways still adolescents who are becoming adults, she and other scientists argue that the legal system should account for that and avoid overly harsh punishments. Even when you’re fluent in two languages, it can be a challenge to switch back and forth smoothly between them. It’s common to mangle a split verb in Spanish, use the wrong preposition in English, or lose sight of the connection between the beginning and end of a long German sentence. So — does mastering a second language hone our multitasking skills or merely muddle us up?